Diaspora Arts Connection proudly presents Minneapolis-based vocalist and musician Aida Shahghasemi. Join us for a night of soulful music by Aida, accompanied by Nima Hafezieh on piano and Yahya Alkhansa on drums and percussion. Nima Hafezieh, composer, pianist and music pedagogue, was born on December 13, 1994 in Iran. He commenced to study Persian traditional and western classical music repertoire and clavier instruments when he was four years old. He took private lessons in music theory, composition and piano performance from great music instructors in Shiraz, his hometown and Tehran, where he continued his higher education later. 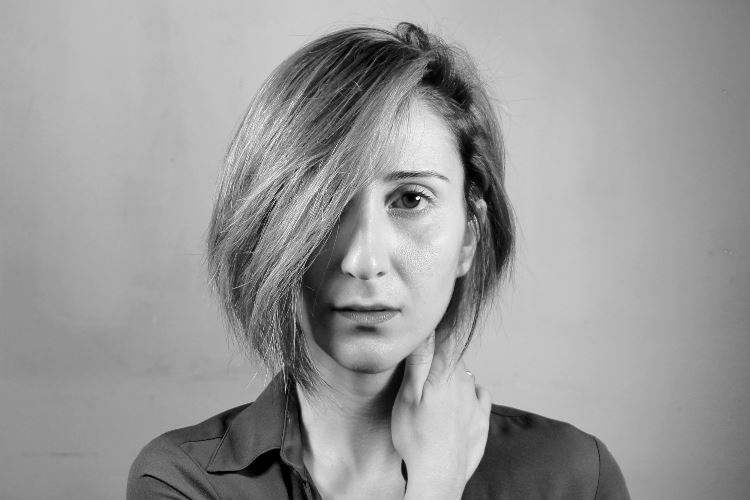 Nima received a BA in composition from The Art University of Tehran in 2017. Nima has performed at numerous concerts and recitals in Iran and in the US, in collaboration with different bands and ensembles in Classical, Flamenco, Jazz, and World music styles. Yahya Alkhansa: Born on Dec 1981 in Tehran, Yahya started playing Tonbak at the age of 9. He played traditional music for 7 years before switching to drum set at the age of 16. He has toured with many Rock and world music bands including 127, Mohsen Namjoo, Kiosk, Abjeez, Ohum, Rana Mansour, Bree and the Whatevers, Varya, Alegba and Friends. Yahya has a bachelor of science from Azad University of Tehran in Metallurgy. He moved to the United States to pursue his education in Music. He studied advanced drum performance in New York City’s Collective School of Music and graduated in March 2013. He currently lives in Brooklyn, New York and is an active Music performer and educator.